High school graduation is usually celebrated as a launch into the real world. But when your support services are ceremonially stripped from you as you age out of the school system, you can’t exactly go out and make your mark. Instead, adults with physical disabilities lose custom technology that was tailored for their use because it’s technically the property of the school. They no longer qualify for any government-supported rehabilitation, respite outside the home, or any assistance to go to work, school or engage in the community. They graduate to a patchwork of home care services maxed out at 55 hours a week – forcing them to make decisions between laundry and a warm meal, instead of seeking a job or further education. Stuck at home, these individuals cling to the hope that they’ll get to contribute and interact with the community in a meaningful way. But the only way for them to do that is if the systems that won’t support them change. A number of individuals with physical disabilities have filed a human rights complaint against the province and Winnipeg Regional Health Authority. Forgotten but not defeated, they’re fighting the systems that keep them out of the community, and locked out of life. They’ll only settle for systemic change, so they only win if the whole community wins. Which is exactly what happens when we amplify their voices and help open up the world to them. 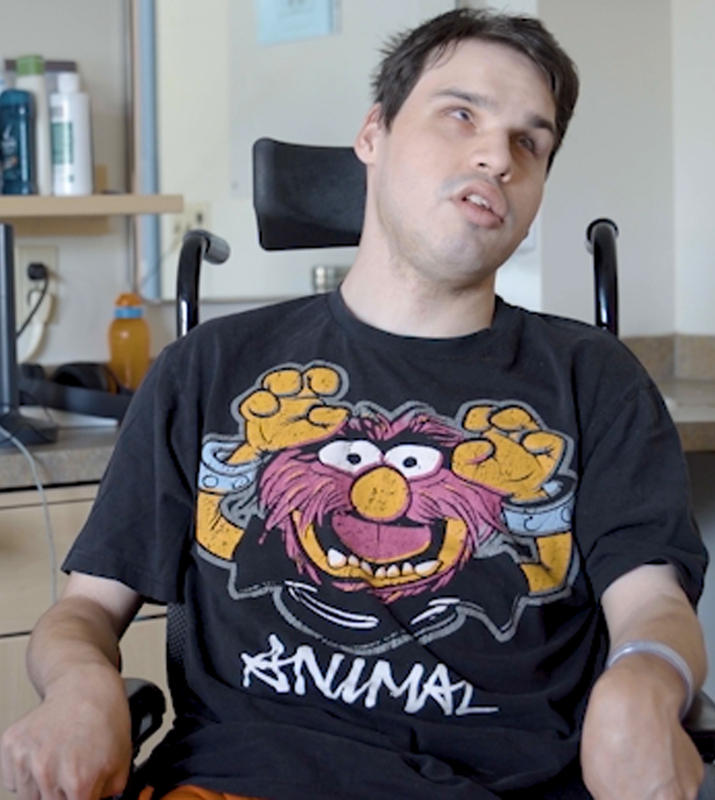 The maximum of 55 hours of home care for adults with physical disabilities sometimes means having to make routine choices between two basic needs. There are two options upon graduation: live at home and receive a maximum of 55 hours of home care, depending on your family for any additional help, or live in a senior care home. To receive home care, you are bound to the home, and there are no longer government services to assist you in attending school or work. Hear stories from some individuals who are facing these systemic issues and fighting against them. A brave advocate, Tyson took to the public at Old Market Square to show how isolating it is to choose between support restricted to the home, with no social inclusion, and a senior care home. 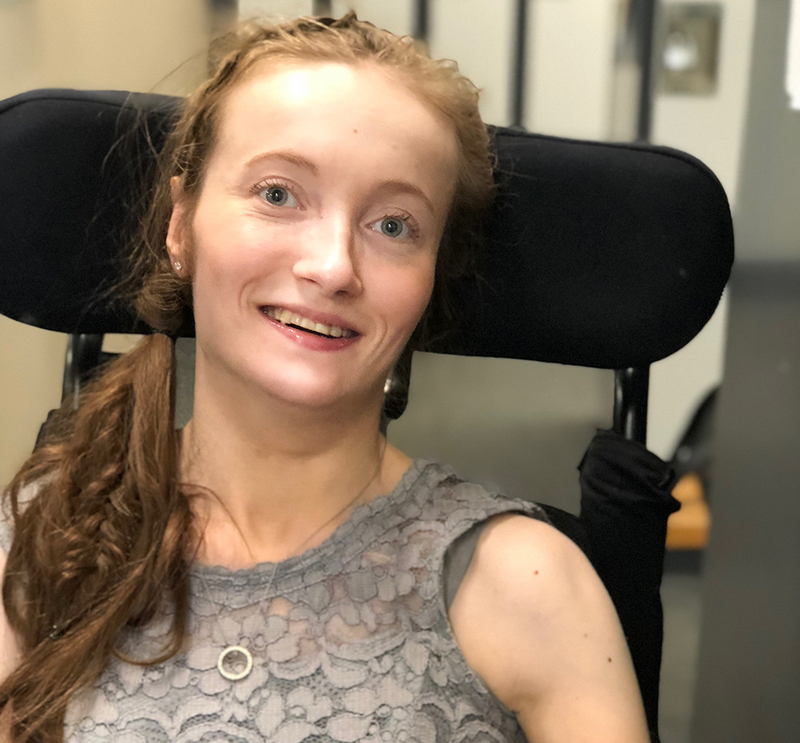 With an active social life and a joy for learning, Amy looked forward to taking post-secondary courses and the continued health benefits she gained from her time spent at the Movement Centre. Out of options, her mom took on the role of daily caregiver. Now a second-year law student, Danielle had to begin her career in law by launching a claim against the non-profit organization that administers the LSAT, which previously refused her extra time to complete the standardized test. Young adults with significant physical disabilities in Manitoba are being locked out by failures in the system. Locked out of their communities. Locked out of their dreams. Locked out of life. Graduating from high school and turning 18 years old are milestones in a young person’s life. For people with significant physical disabilities, these milestones are bittersweet: just when they are ready to explore the world of adulthood, they lose comprehensive support services and become stuck at home. Before graduating from high school or turning 18, young people with significant physical disabilities enjoy a suite of supports that foster their social inclusion. These supports make it possible to hang out with friends, volunteer, go to school, and participate in social events. After graduating from high school or turning 18, these young people are locked out of these services. They abruptly lose access to equipment (such as screen readers and custom orthopaedics), one-on-one support, occupational therapy, and transportation. Instead, a “one-size-fits-all” approach provides a maximum of 55 hours of home care. Home care is limited to things like laundry, warming up food, and grooming. The system does not prepare or guide young people through these changes. Share the video or one of the individuals’ stories on social media, using the hashtag #lockedoutoflife. Help us spread the knowledge of the systemic discrimination taking place. Sign the petition showing your support for adults with physical disabilities that are being prevented from participating in the community. Fill out a templated letter to government to put the pressure on those who can affect change. 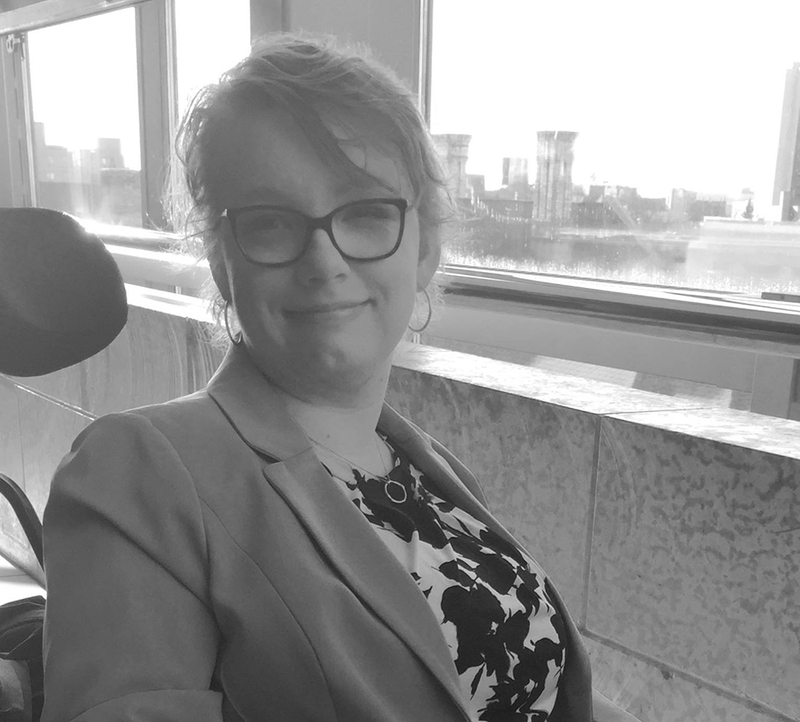 You can help the Cerebral Palsy Association of Manitoba fund its support for the legal cases for these individuals who are challenging the discrimination they face everyday.